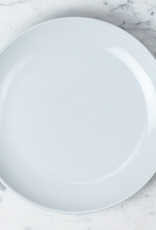 Everyday Dinner Plate - White - 9.5 in. 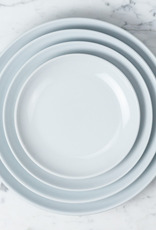 Home / Everyday Dinner Plate - White - 9.5 in. 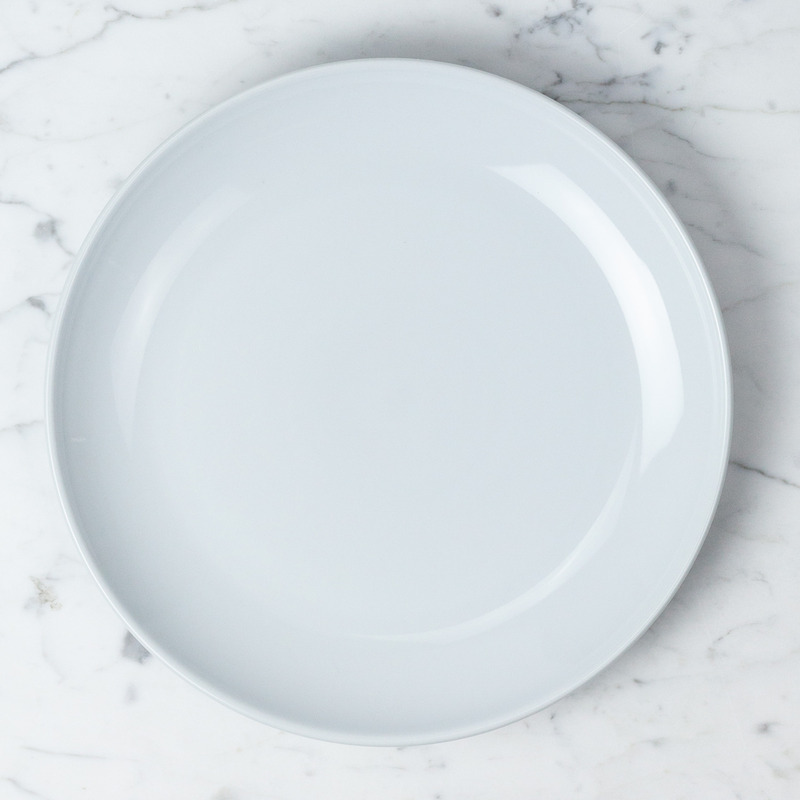 We love fancy fine china and all, but (sorry Grandma's heirloom) this is quite possibly the perfect dinner plate. 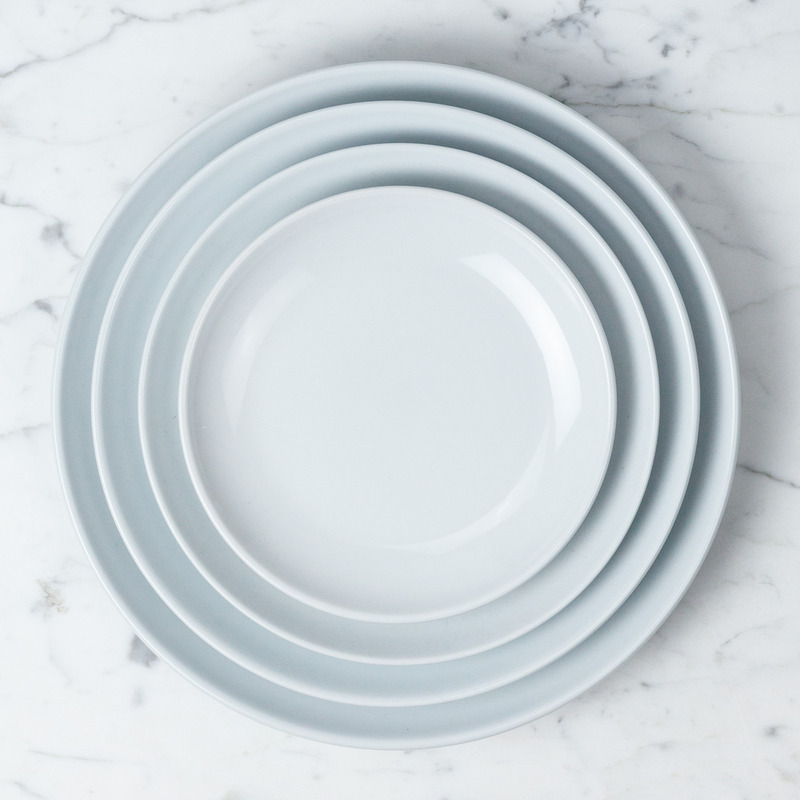 Plays nice with all table settings, gets casual in the dishwasher, and (while they are super sturdy) it's not the end of the world if a clumsy uncle or zealous toddler gets too handsy and accidentally sends one to the great china cabinet in the sky. It happens. 9 1/2" in diameter, dishwasher and microwave safe.